Organic beers are becoming very popular and more and more breweries both in the UK and in Europe are turning organic. 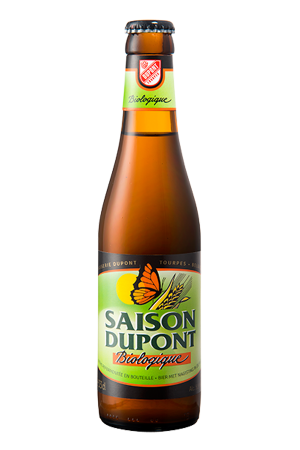 Dependent on where the beers are made, they must carry certification such as The Soil Association and Ecocert. 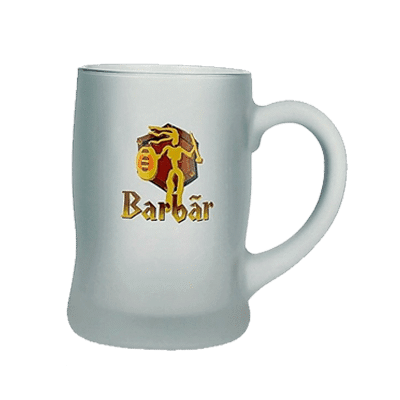 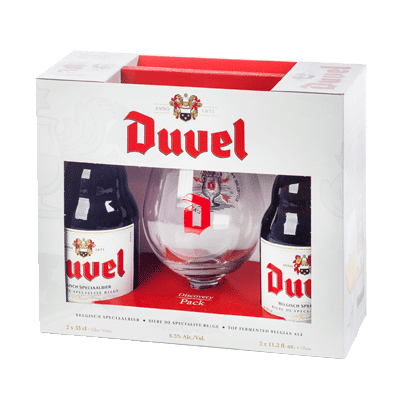 In this category, you will find a good selection from all over the world. 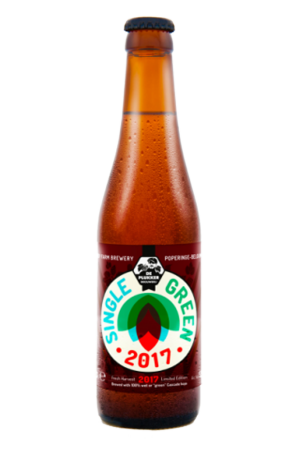 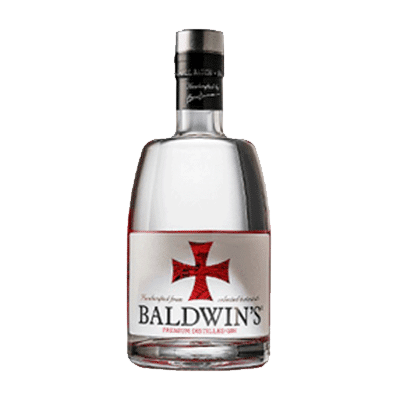 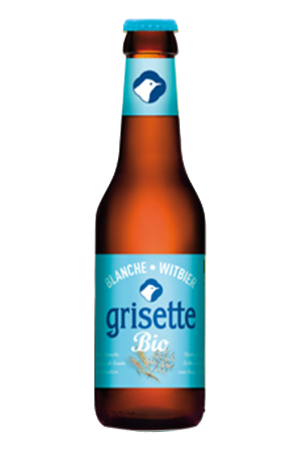 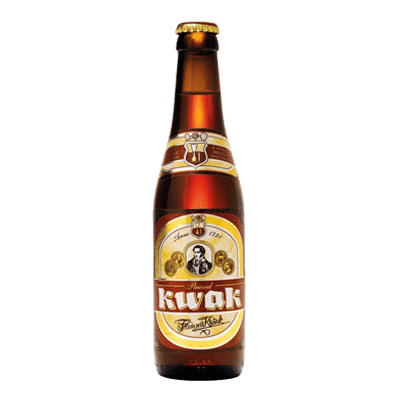 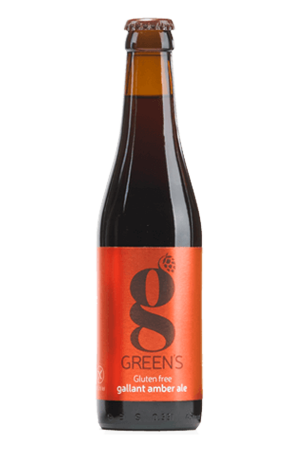 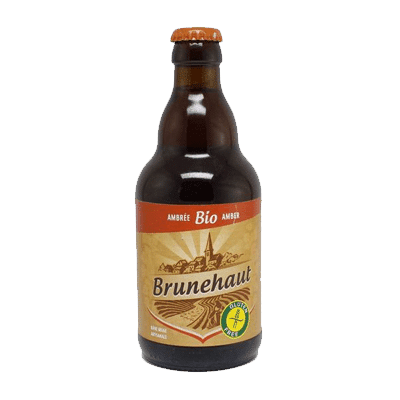 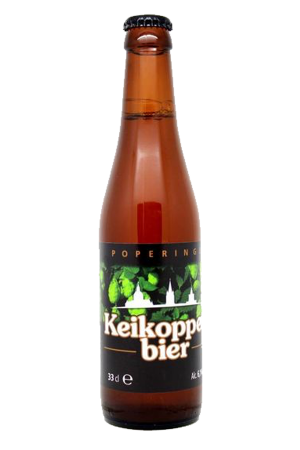 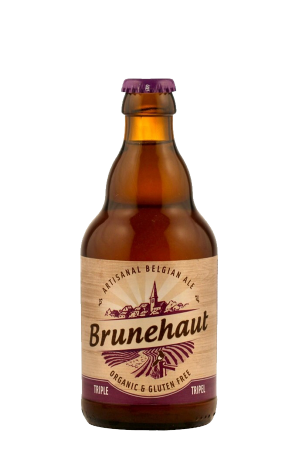 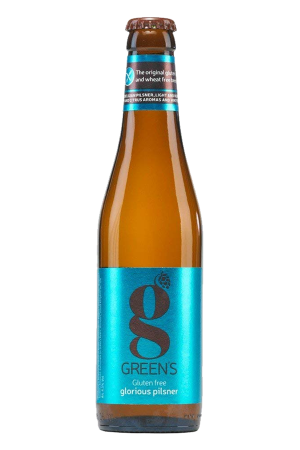 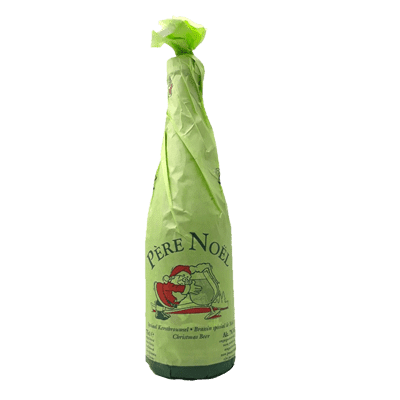 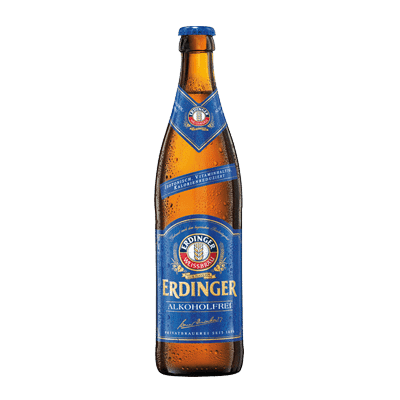 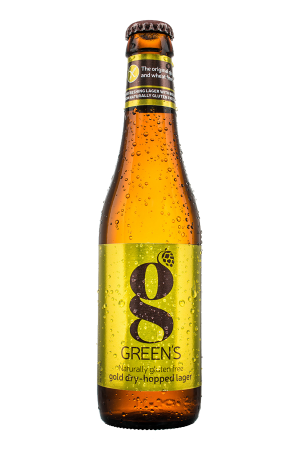 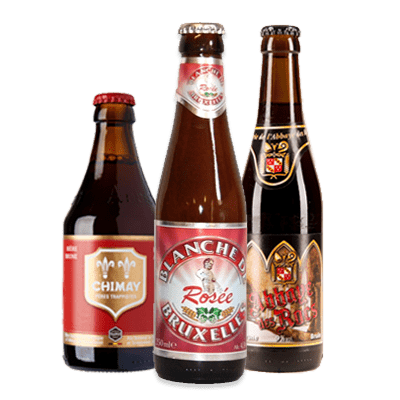 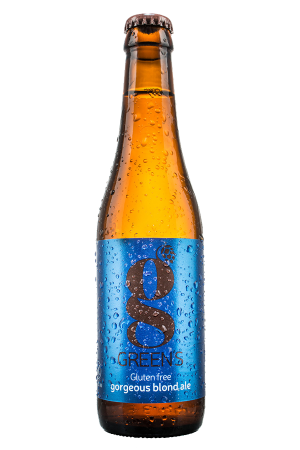 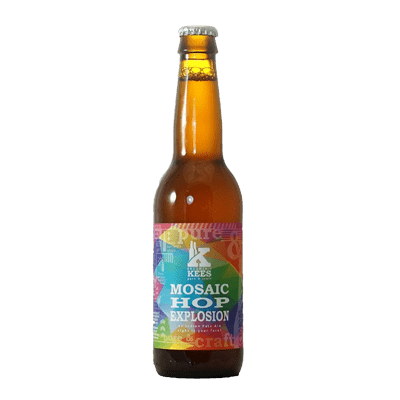 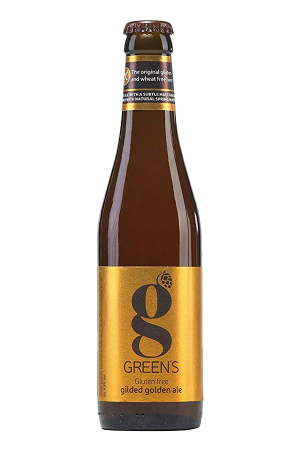 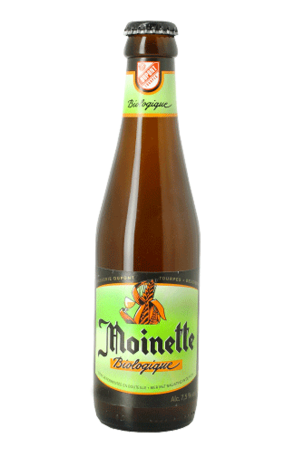 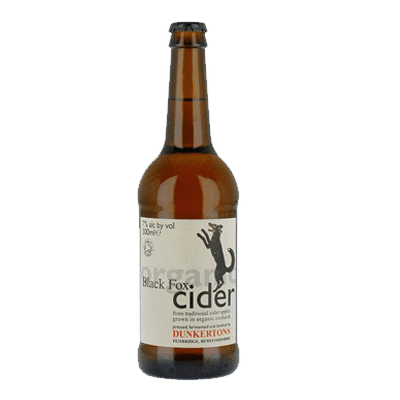 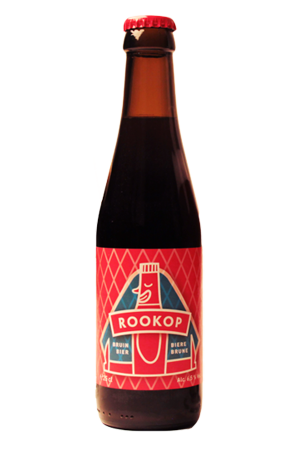 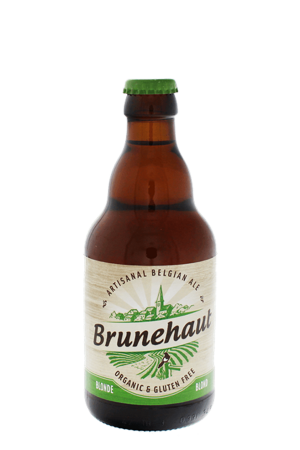 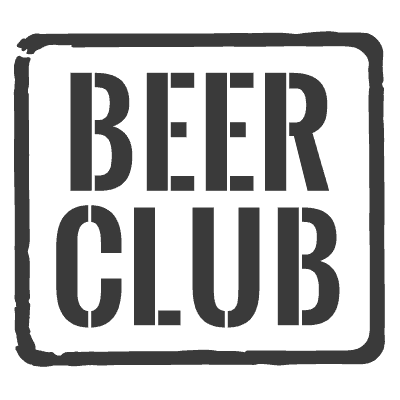 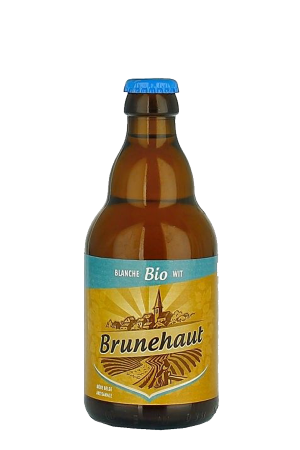 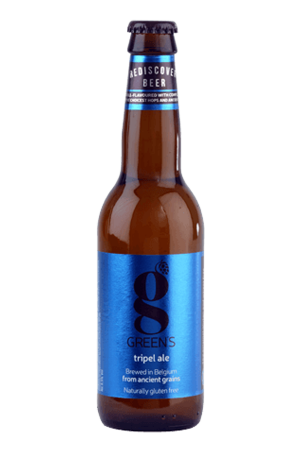 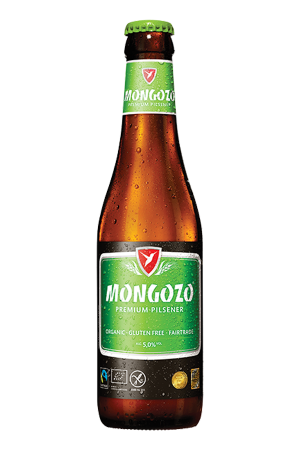 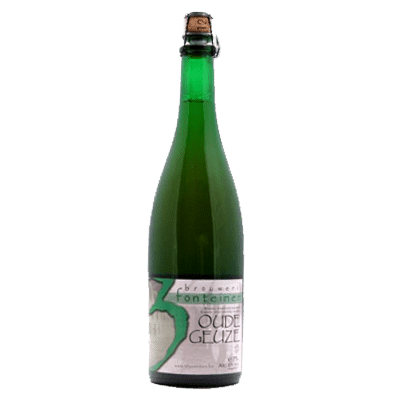 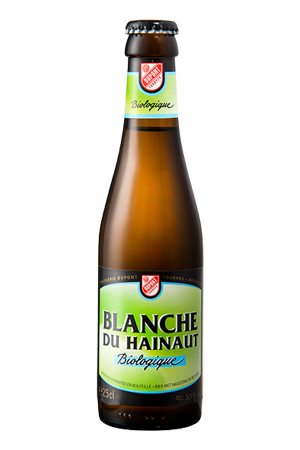 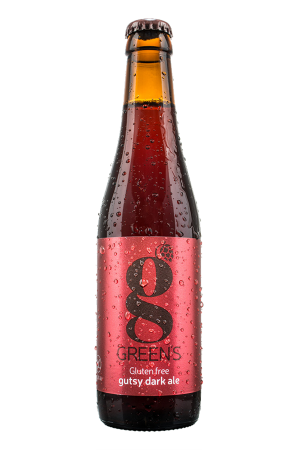 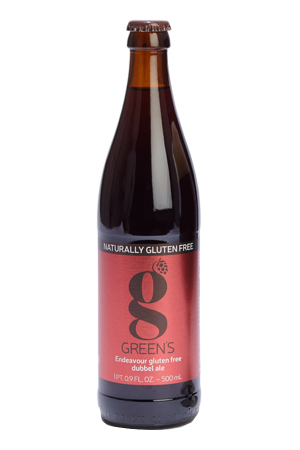 We’ve also listed some gluten free beers in this section as there is a growing population who live with Coeliac (Celiac) disease or are just sensitive to the gluten contained in barley and wheat, but still want to enjoy quality beers!